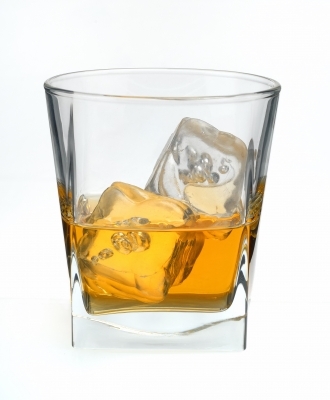 What Whiskey or Bourbon Would You Want as Your Last? 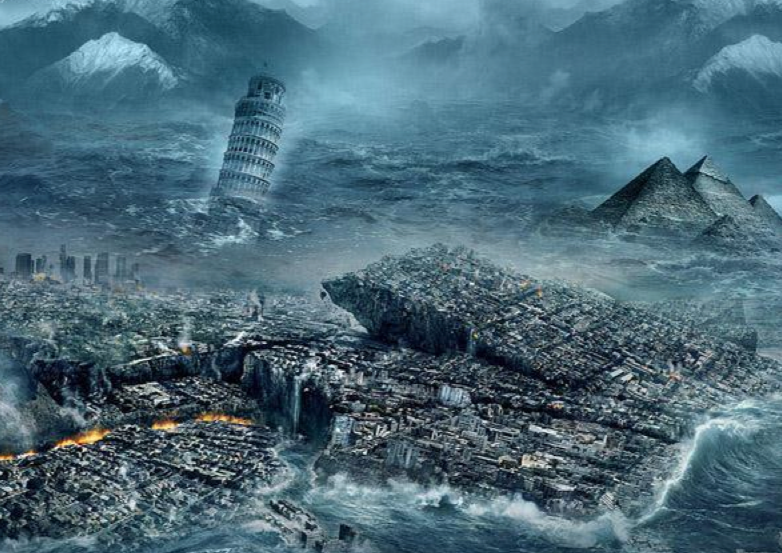 It seems the “Mayan apocalypse” prediction was wrong. While we don’t believe the end of the world will happen this weekend or anytime soon, we are asking YOU what whiskey or Bourbon YOU would want as your last? Tell us below under comments and on this link. Here is are BourbonBlog.com recomendations for today in no particular order. 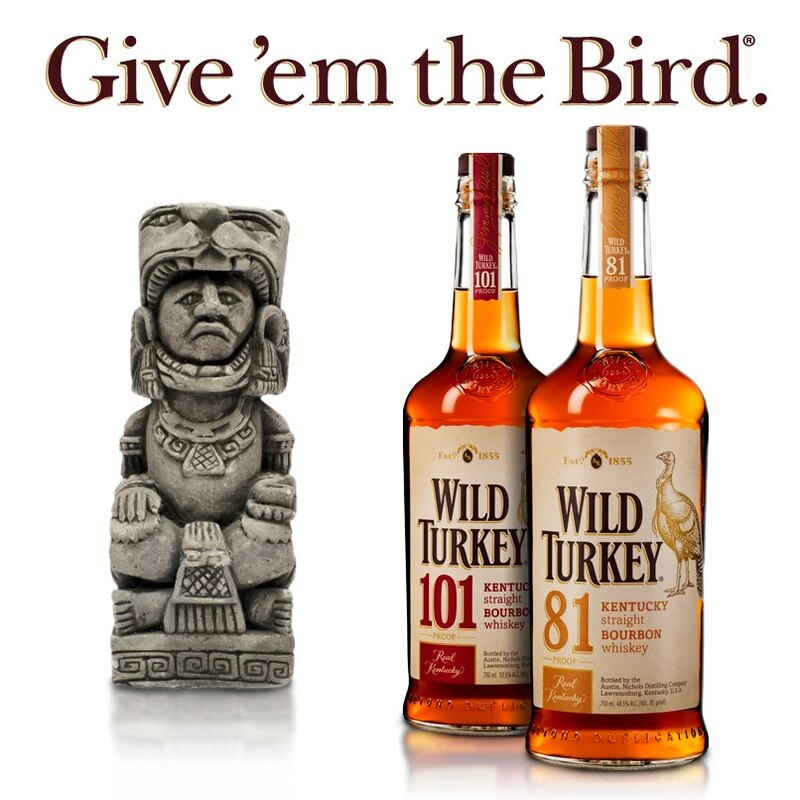 Our selection might change the next time the end of world comes around, this is what we’re thirsty for today. Whether the Small Batch Limited Edition or Single Barrel Limited Edition, pick one they have never disappointed! 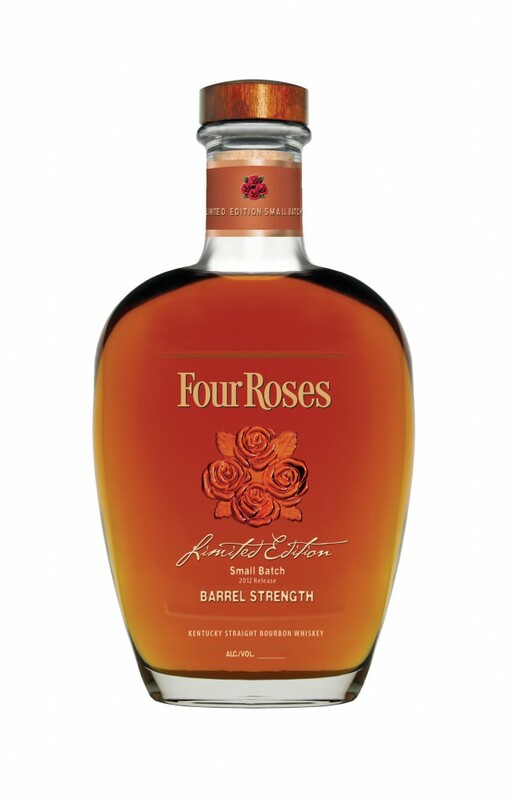 The most recent release is the 2012 Four Roses Small Batch Limited Edition, we’ll start here. Because you’d probably be surprised if we it didn’t make this list, right? You’ve either heard it is the best ,tasted it and believe it or you have other thoughts. What do YOU think? Tell us below on this link. 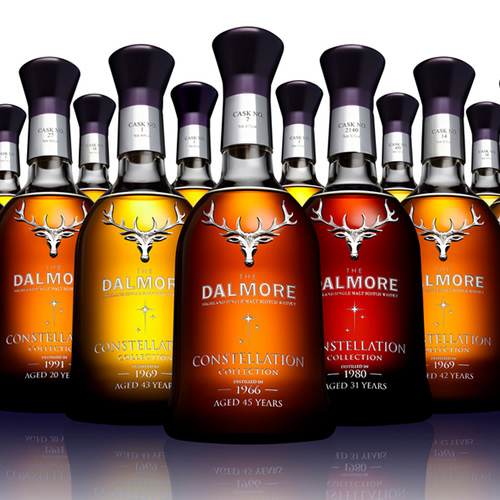 The Dalmore Constellation Collection is one of the rarest collections ever, going for several hundred thousand dollars for the complete collection of the 21 individual vintage expressions. They have spent their lives finessing in the finest casks from around the world before being bottled at natural cask strength and at natural color to ensure that none of the collection’s character has been diluted. If the end of the world is coming, we better get to sampling all 21! There would be another Bourbon that would mark a birthday to end the world as Old Forester’s annual limited release of the Birthday Bourbon? 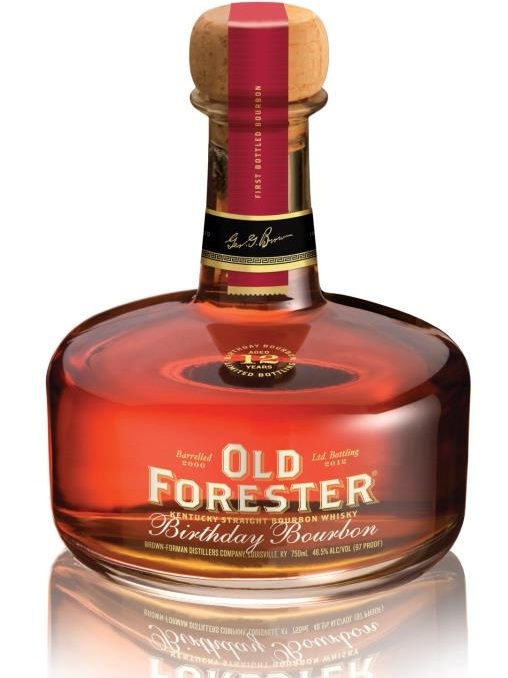 The most recent limited release of the Old Forester Birthday Bourbon 2012. Not the rarest Bourbon like some of the above, but one we enjoy a lot. Pappy Van Winkle 20 year. One Irish Car Bomb followed by a tall, double strong Makers Mark and water. Bourbon & Branch! 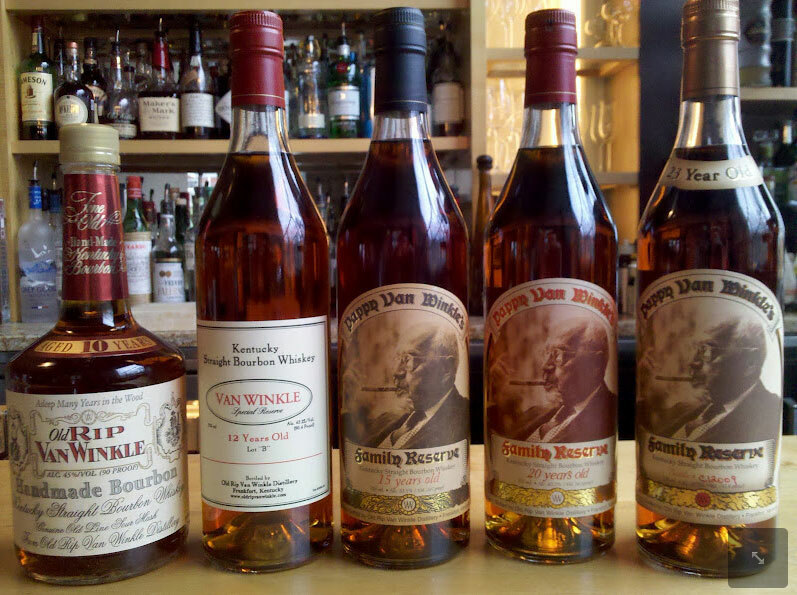 2009 Pappy 15 107 proof…neat.